Woody Allen’s prolific career as a comedian, writer, and filmmaker has now spanned more than six decades. Mr. Allen’s first screenplay was for What’s New Pussycat?, which was released in 1965. He has written and directed more than 45 feature films, including Annie Hall, Manhattan and more recently, Midnight in Paris and Blue Jasmine. 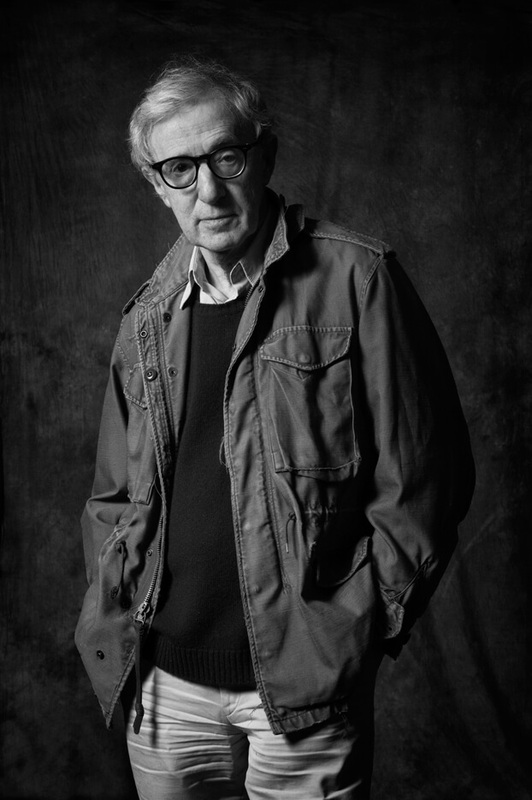 Woody Allen is the author of Without Feathers and Side Effects, among other books.